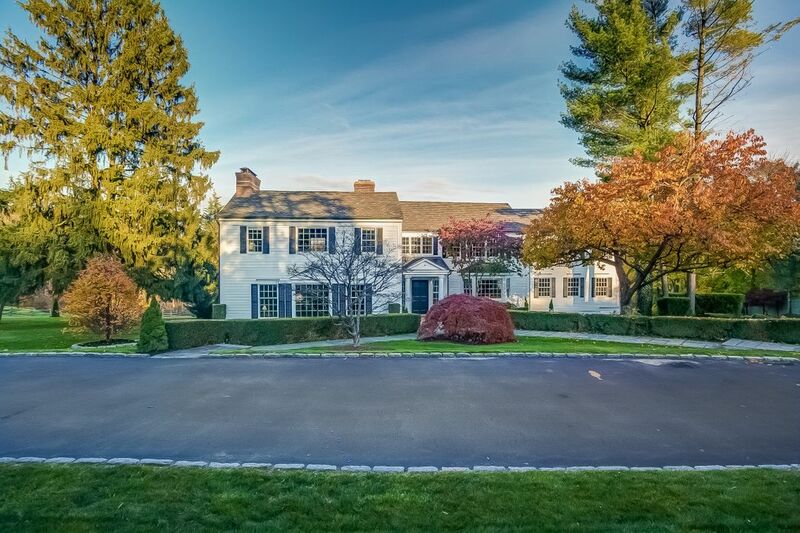 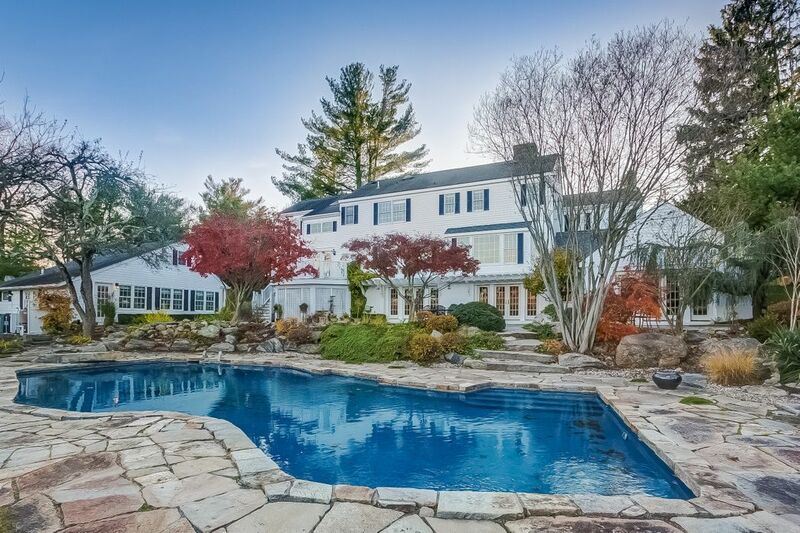 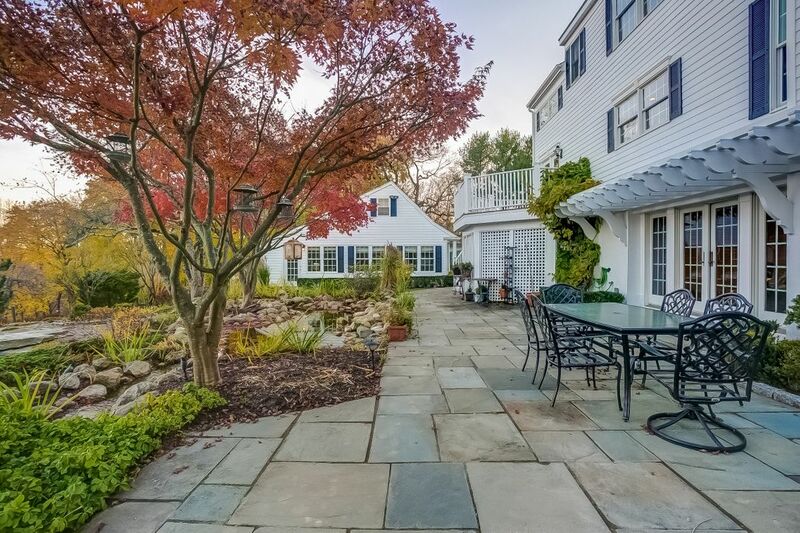 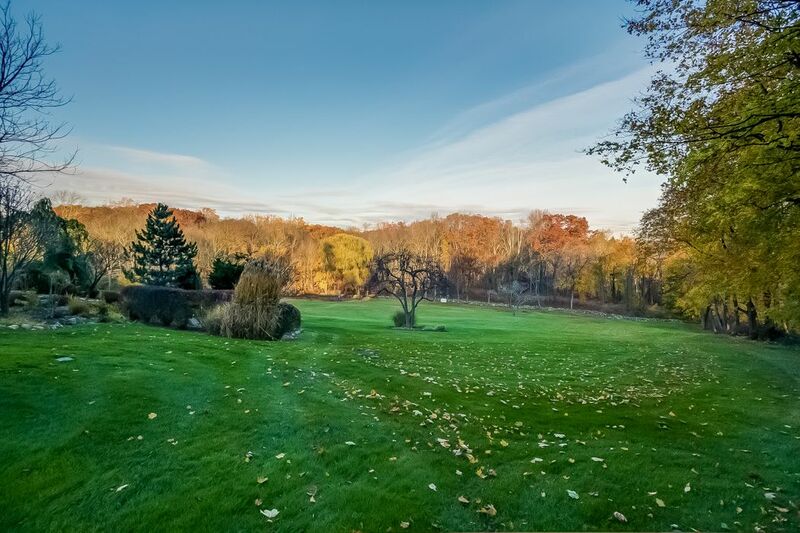 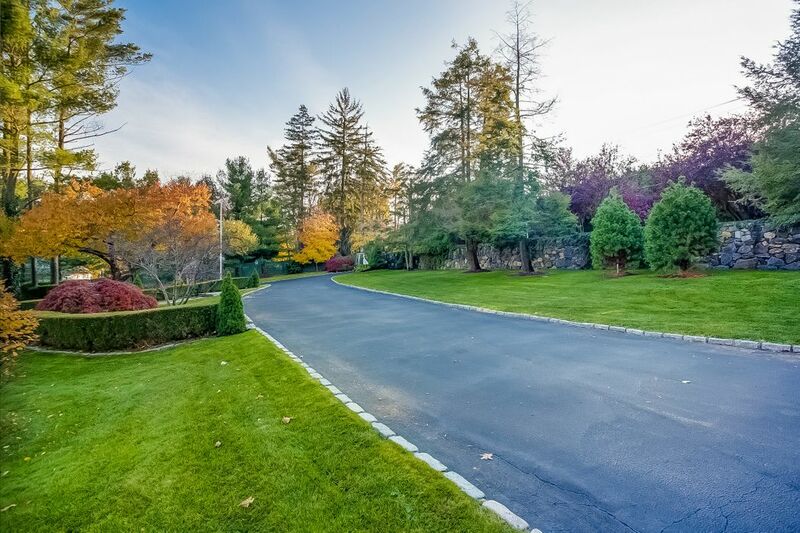 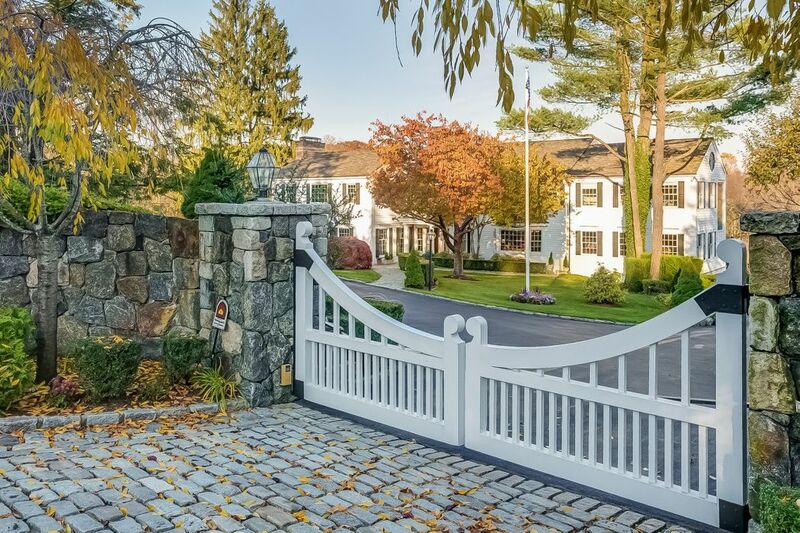 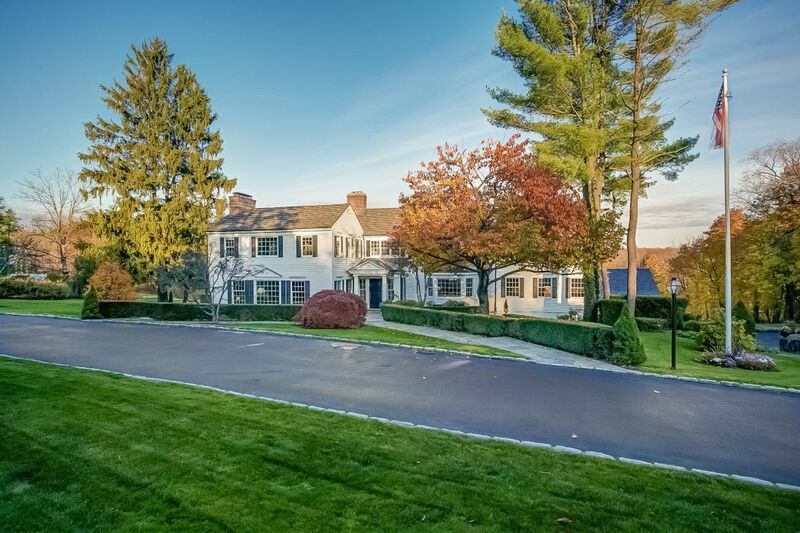 345u Round Hill Road, Greenwich, CT 06831 | Sotheby's International Realty, Inc.
$17,000 Per Month5 Bedrooms4 Full / 1 Partial Baths6,796 sq. 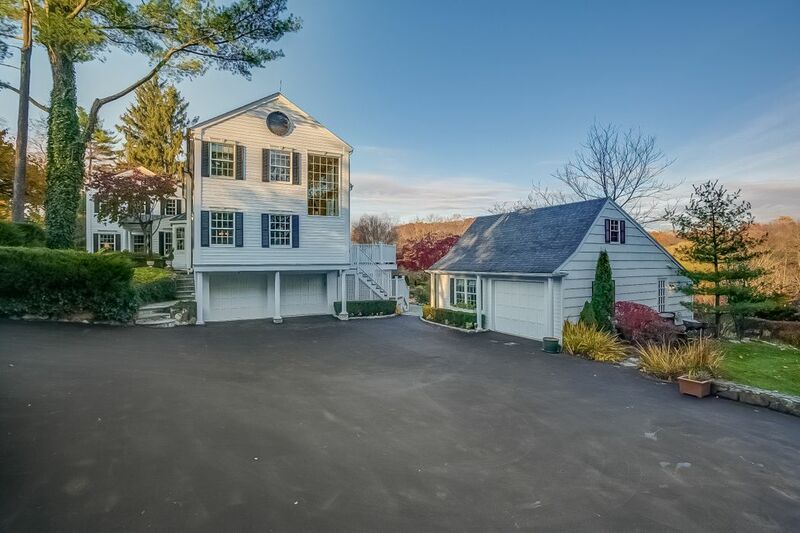 ft.
Connecticut classic. 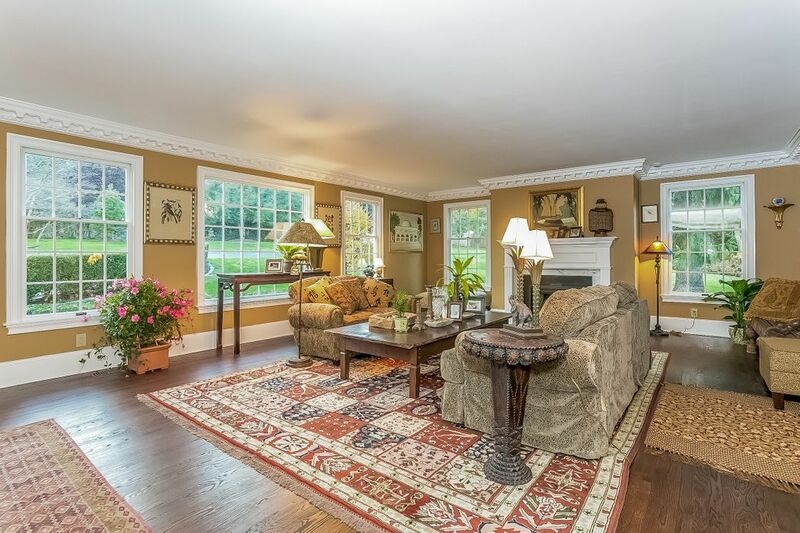 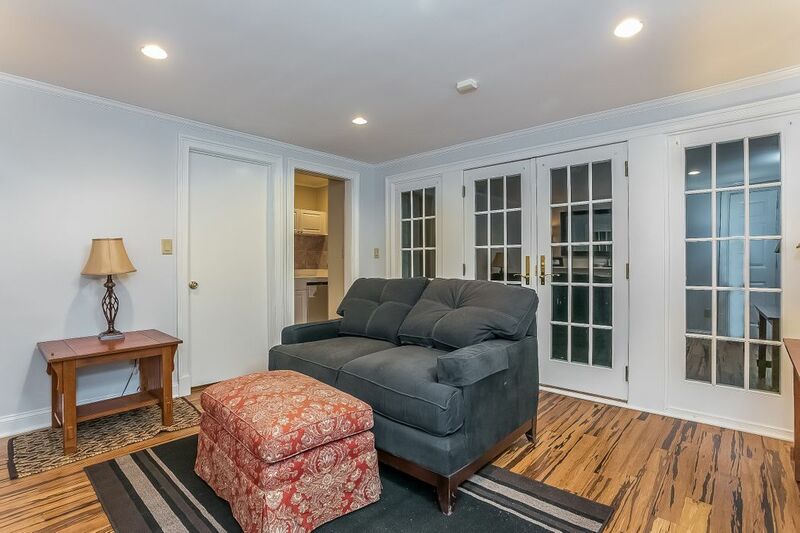 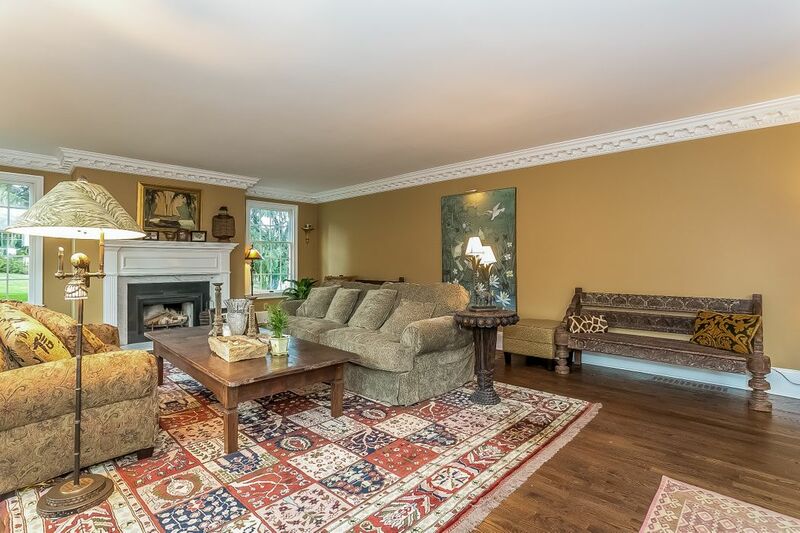 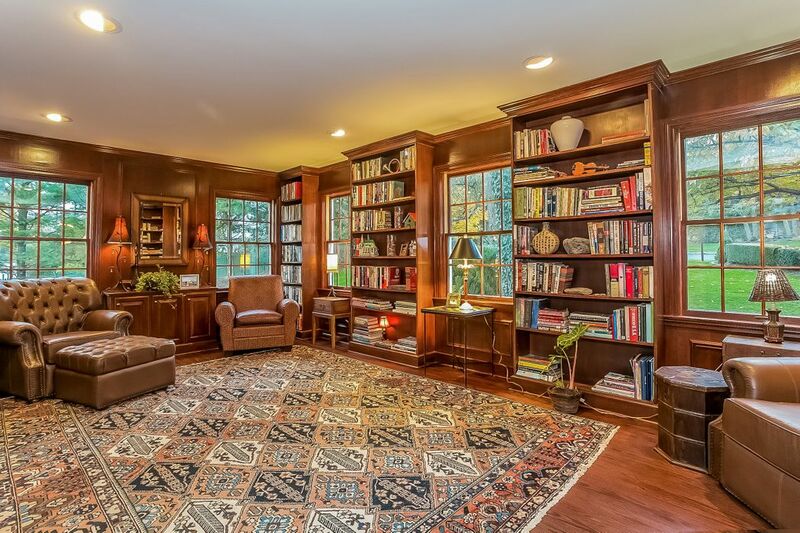 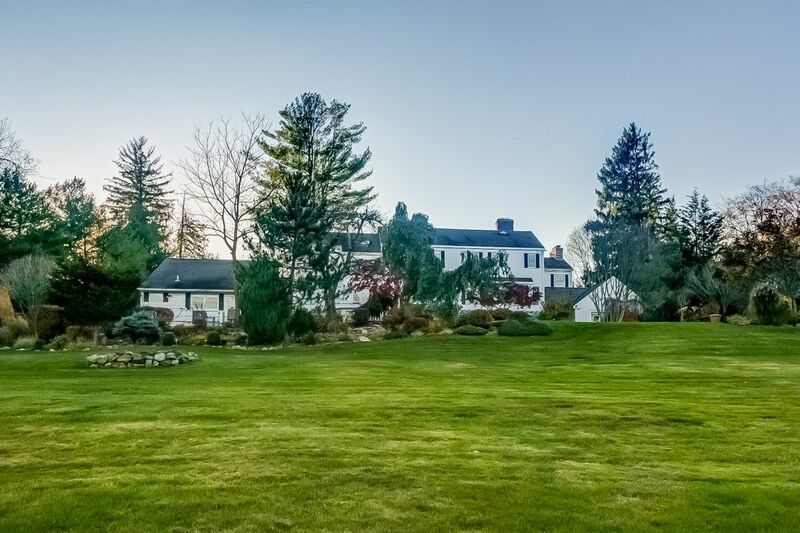 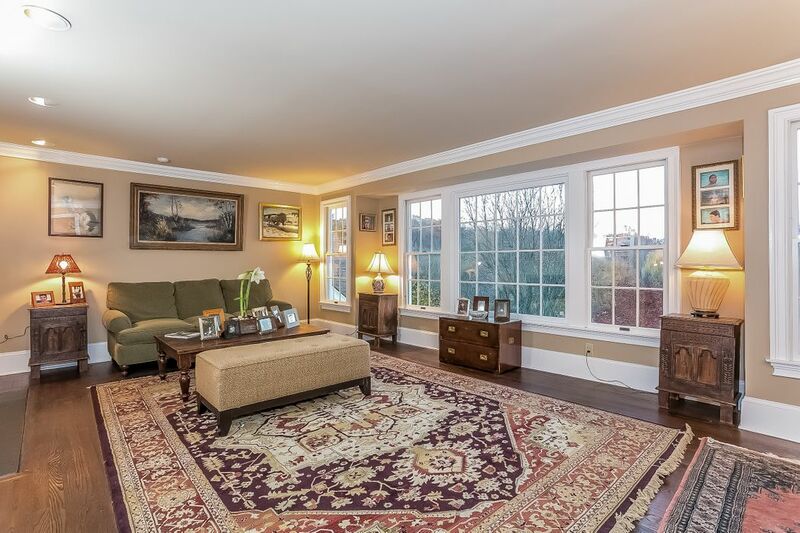 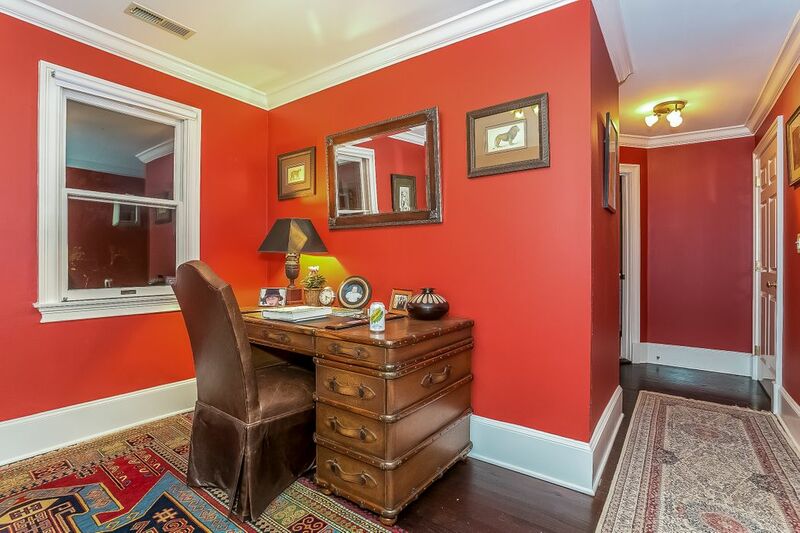 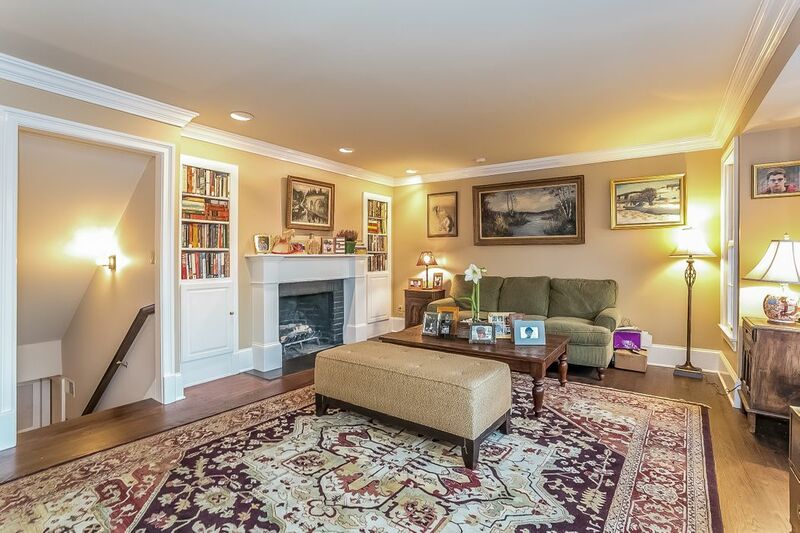 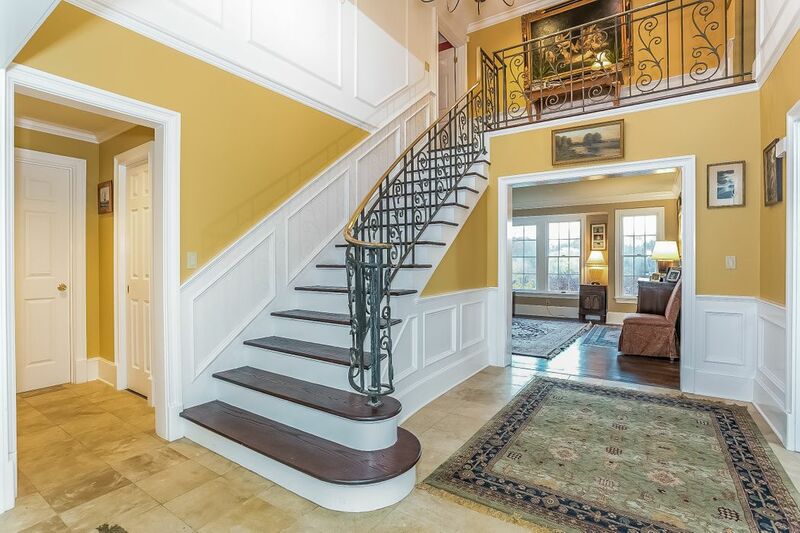 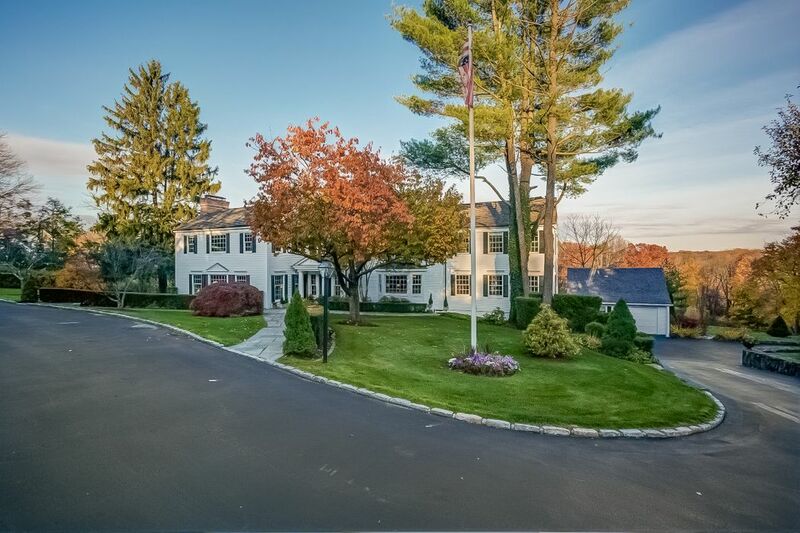 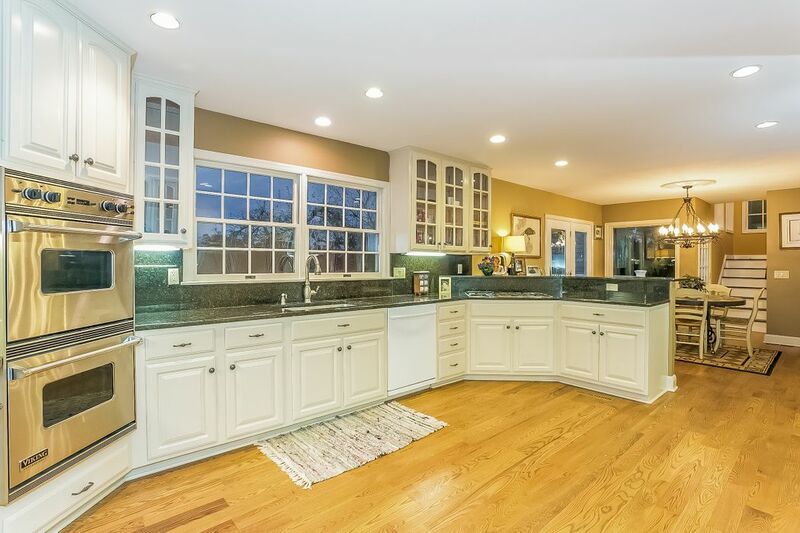 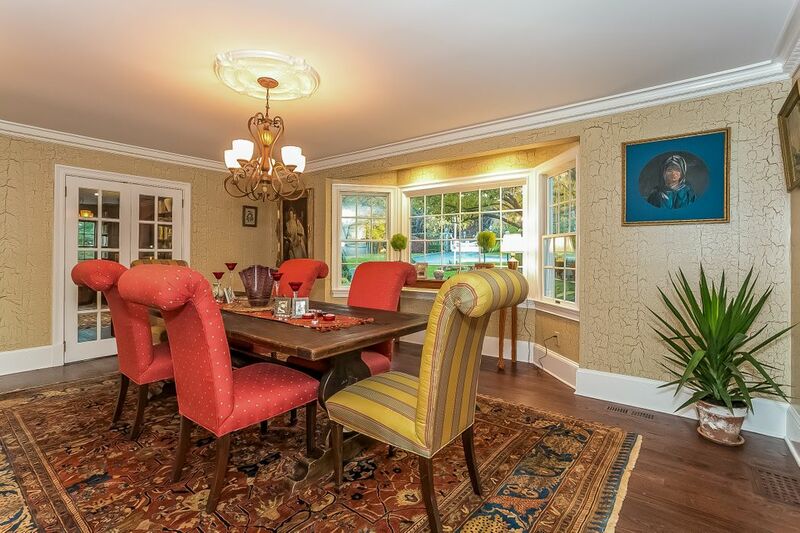 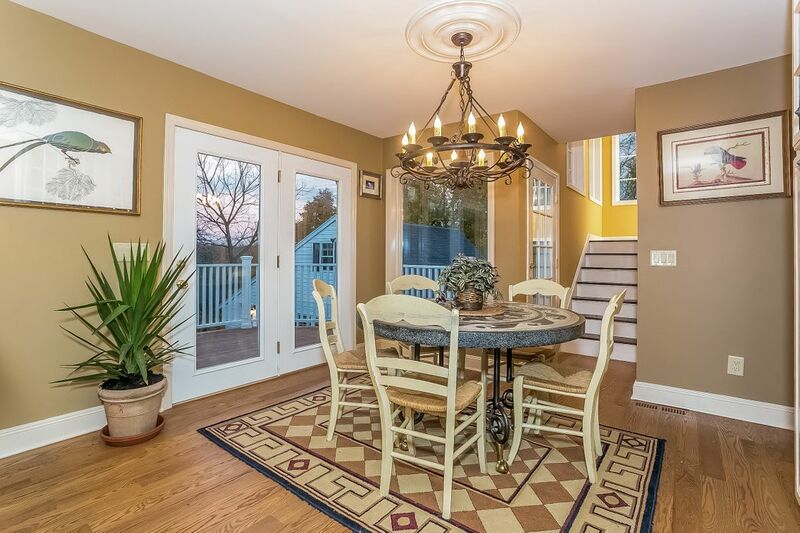 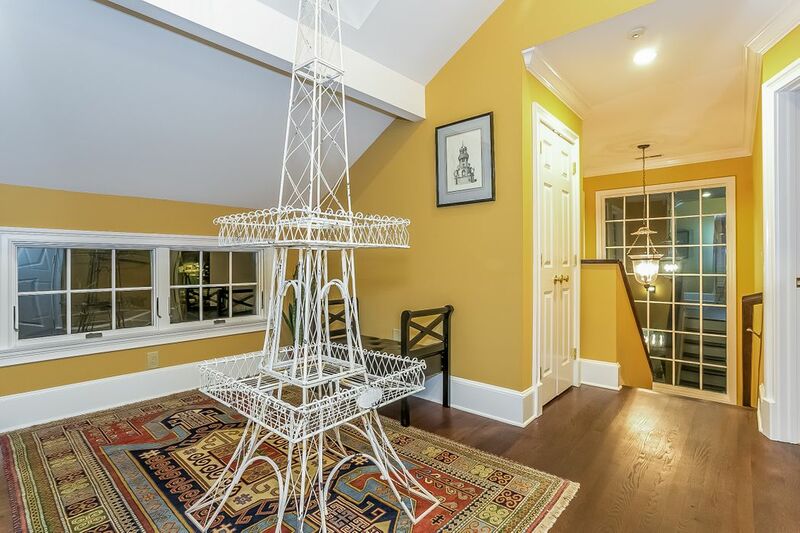 Center-hall colonial, gracious foyer with coffered ceiling leads to formal l/r. 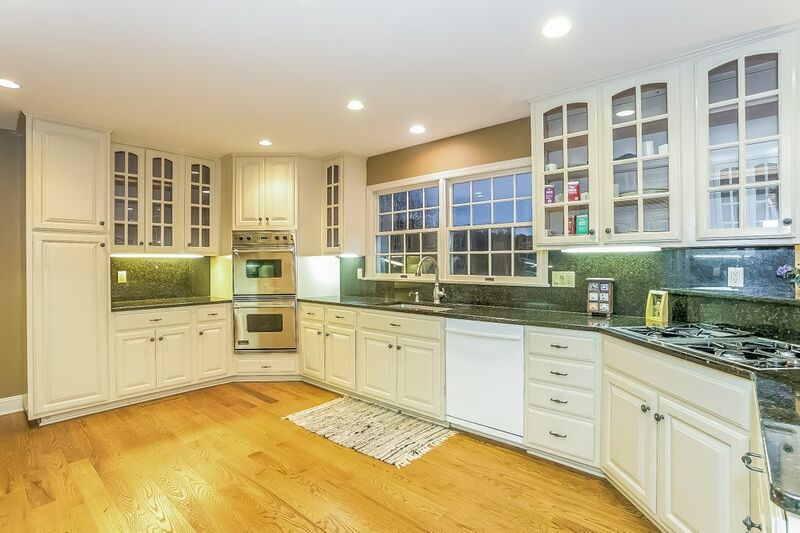 Family room off kitchen for great flow, cherry-wood library, kitchen with granite counters, spacious eat-in area, and top of the line appliances. 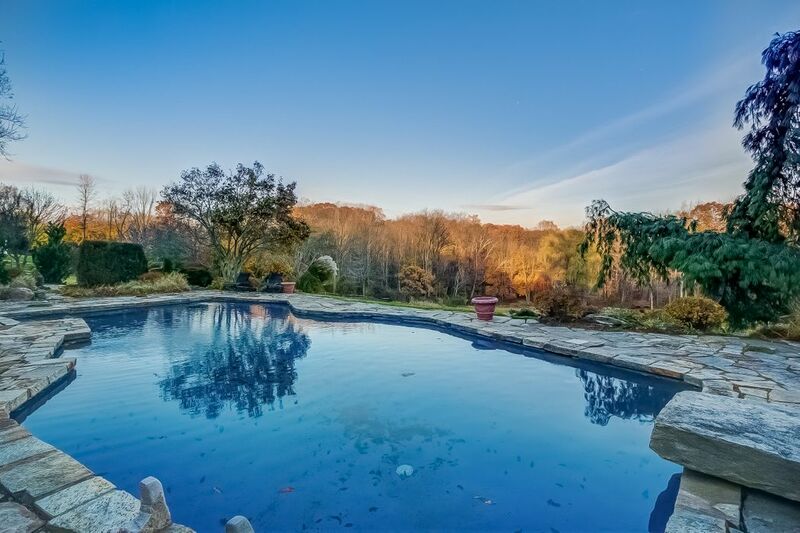 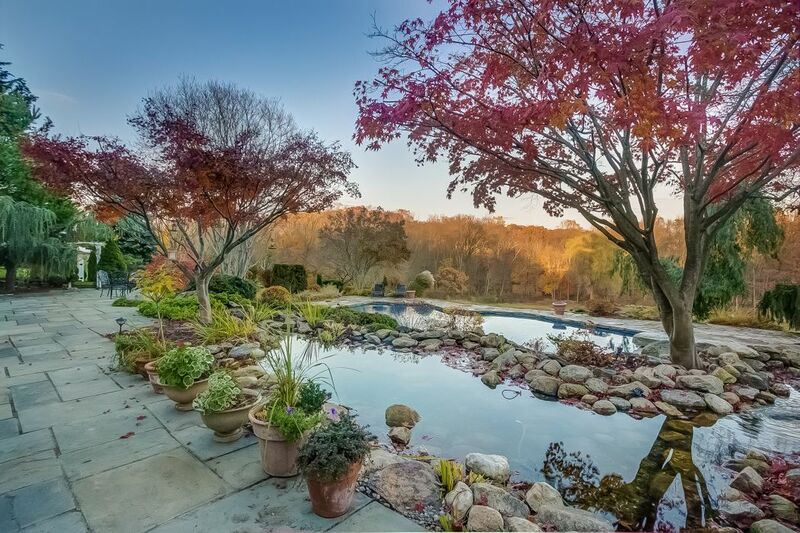 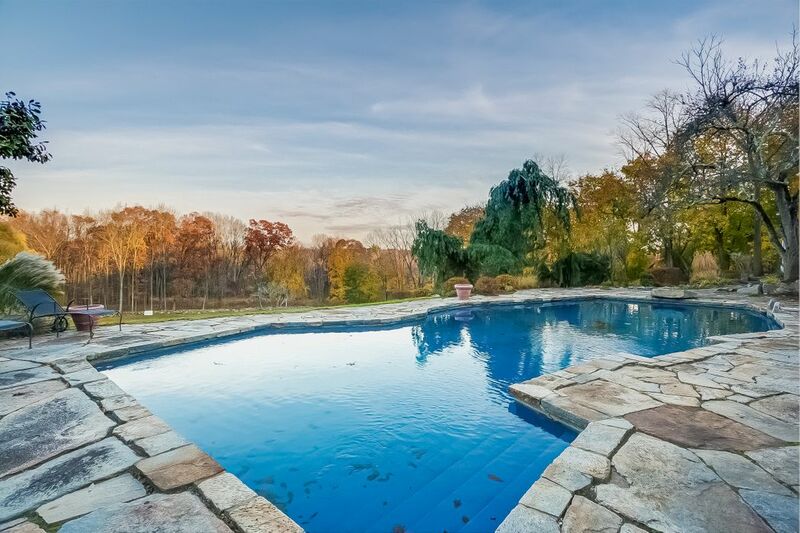 Double French doors open to new mahogany deck overlooking the pool and 4 acres of open meadow. 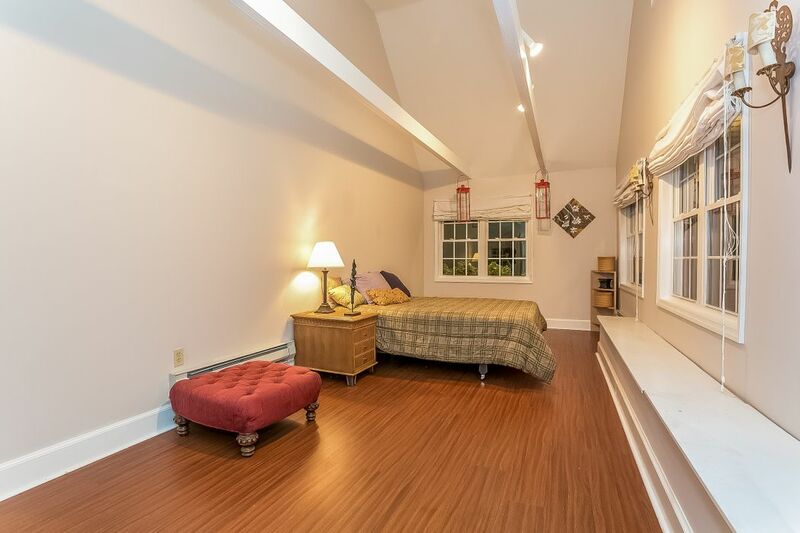 L/l features playroom, l/r with f/p + kitchenette area and large guest suite w/ bath and laundry, great for guests with private access/entry. 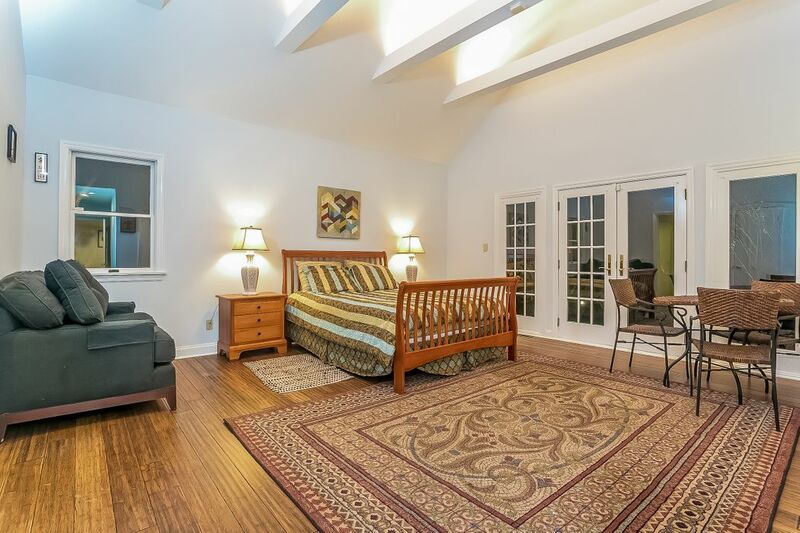 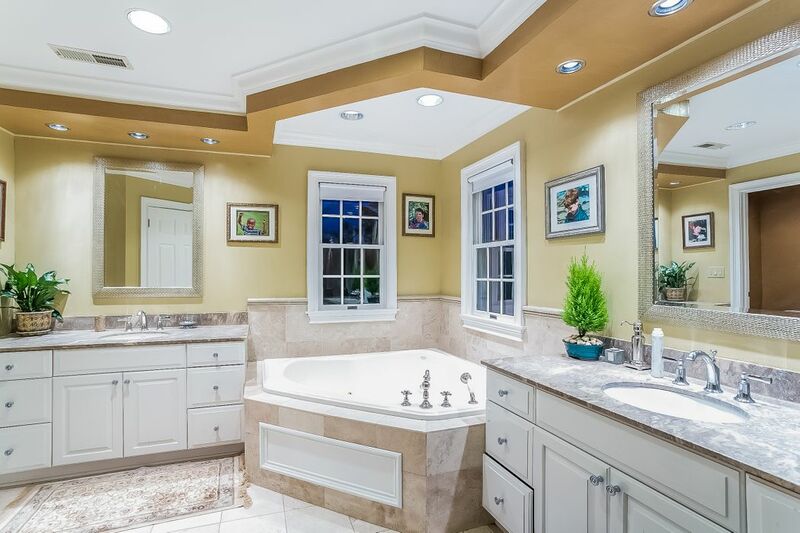 Upper floor has large master suite with f/p, luxury master bath, office area. 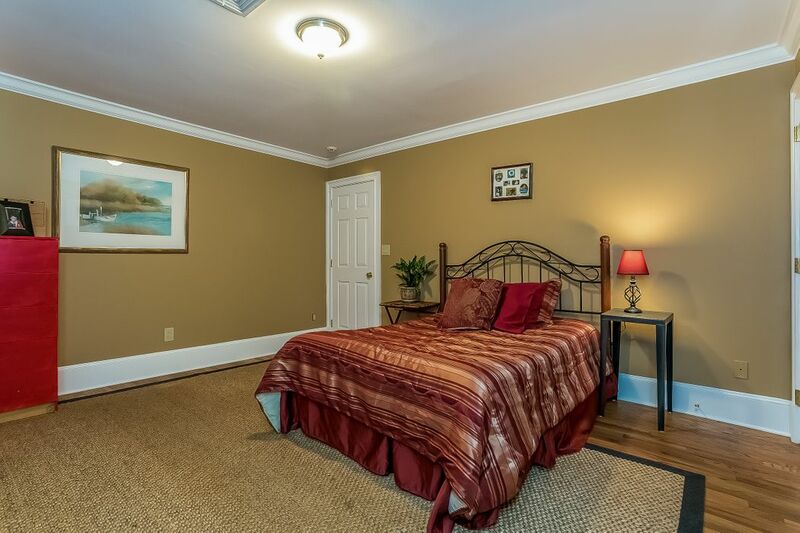 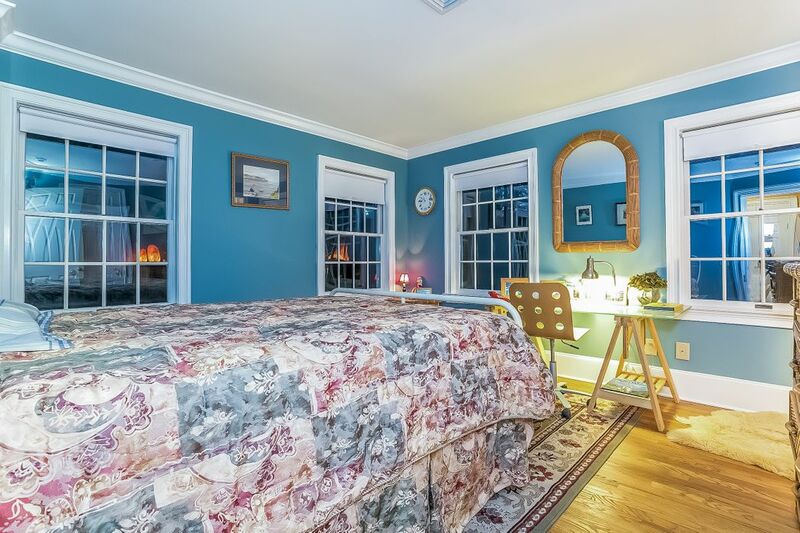 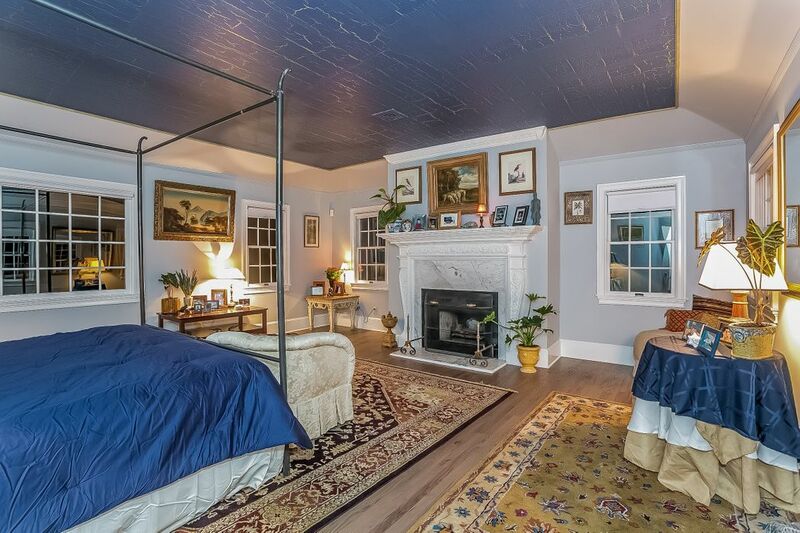 3 additional bedrooms, 2 stone & marble baths, whirlpool tub, laundry room, computer/lounge area. 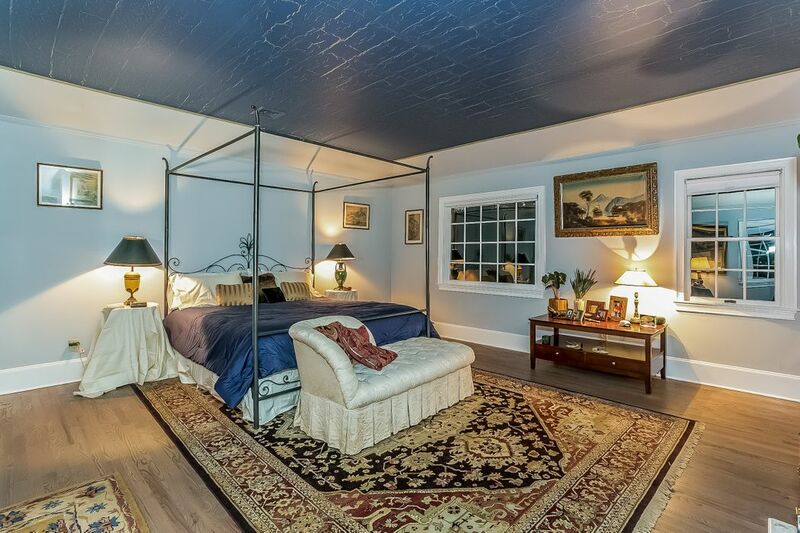 Separate pool house with cathedral ceiling, bath.